During these two weeks we are going to Farm Fair!! 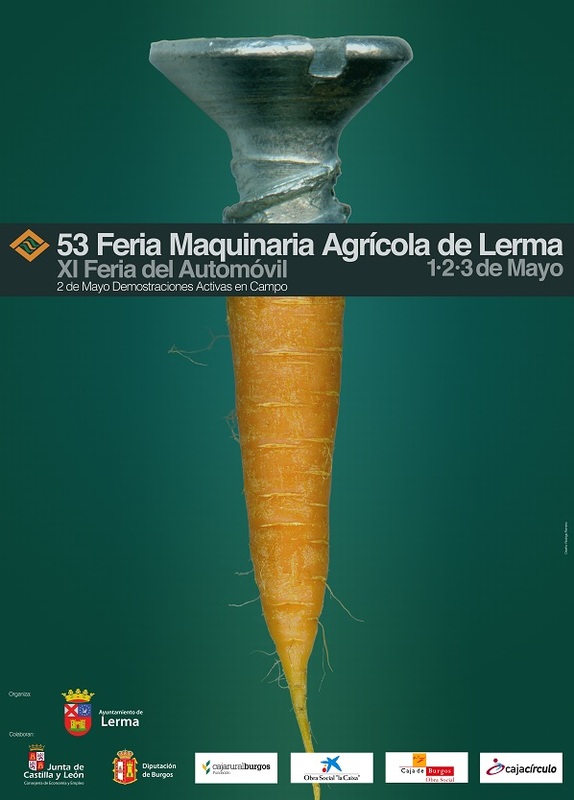 Once more our friend Agrosdemeter sent us an excellent photo report... it is about the 53rd Farm Fair in Lerma at this time. We show you more than 400 pictures we have received of the Farm Show. It is sure, you will spent a really nice time while you are looking them. We hope we will be able to attend the next edition. Thanks a lot for your collaboration, again. If other followers wish to send us more news, pictures, comments,... they will be welcome. We are looking forward them! Buen reportaje Twins´Farm,jeje Encantado de colaborar con vosotros. Para lo que haga falta, ya sabeis donde me teneis.